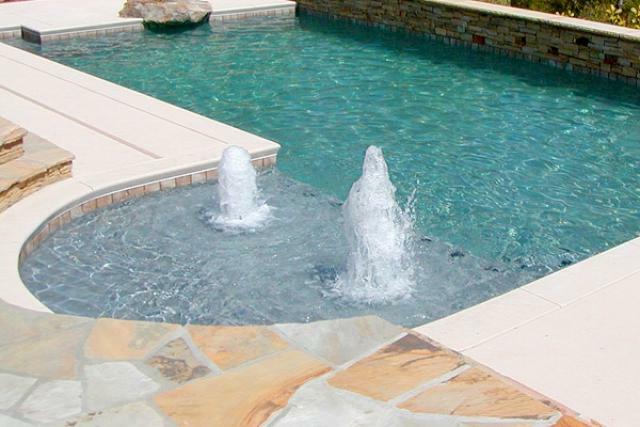 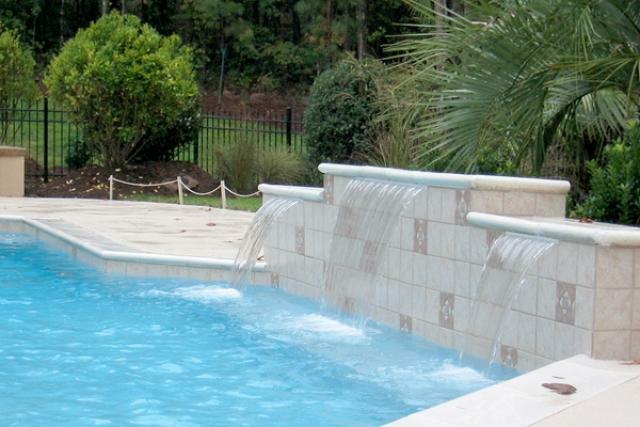 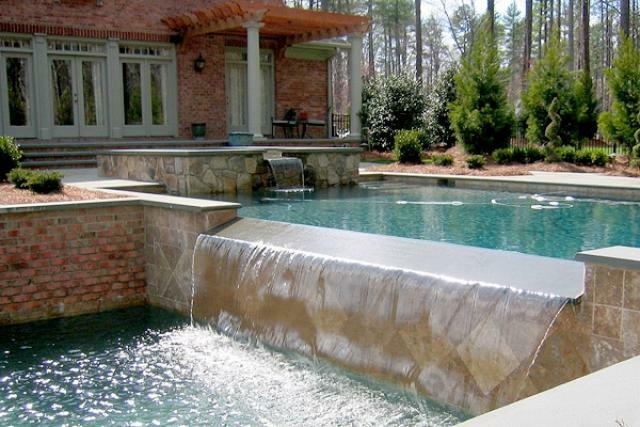 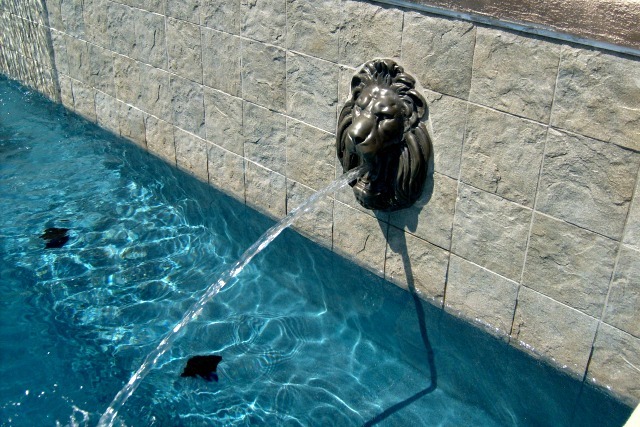 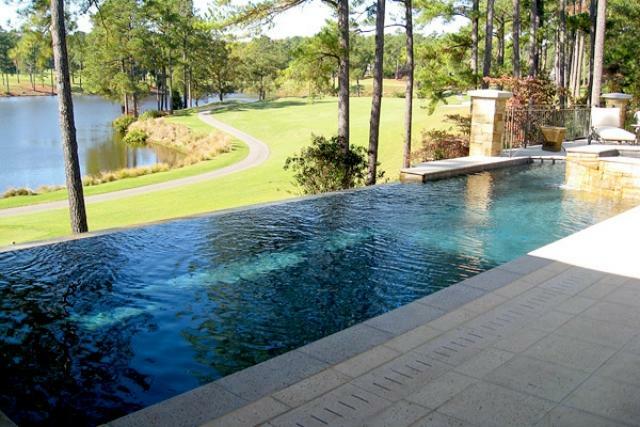 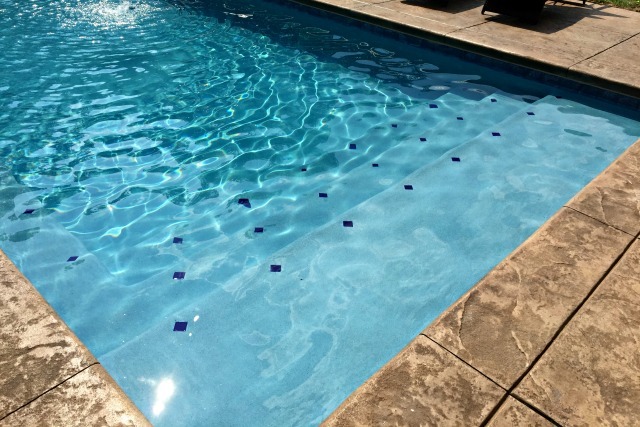 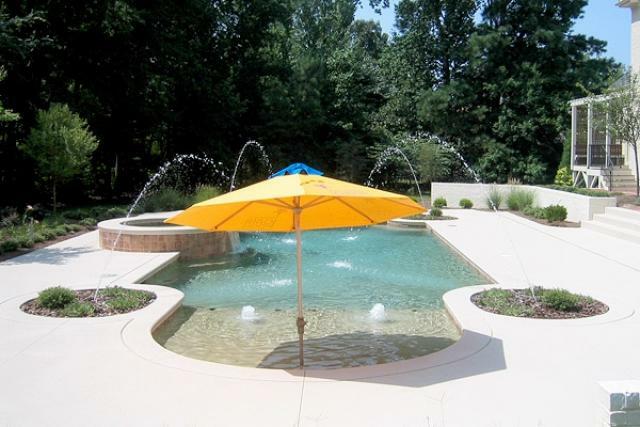 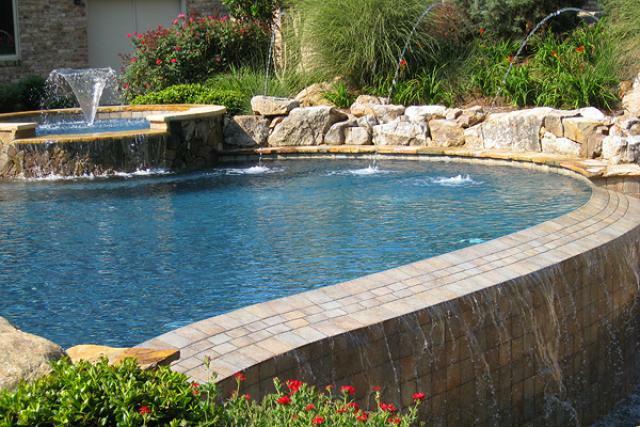 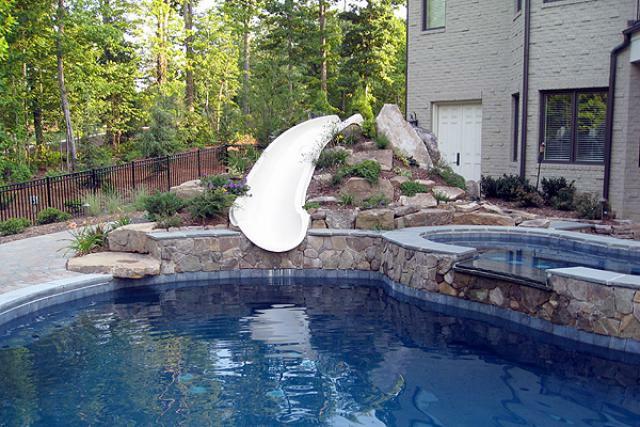 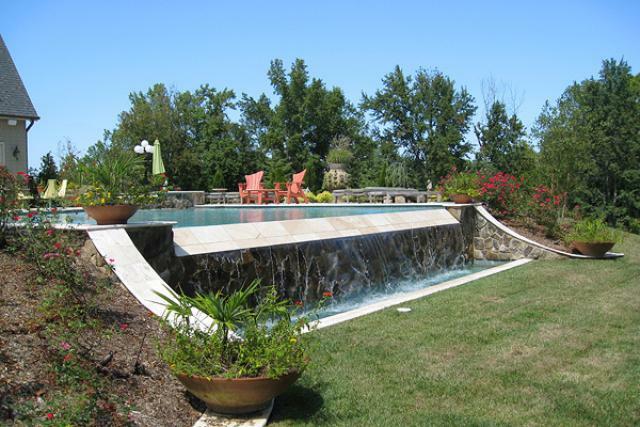 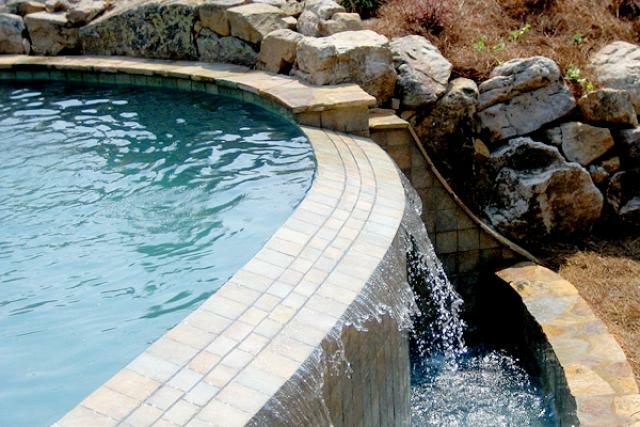 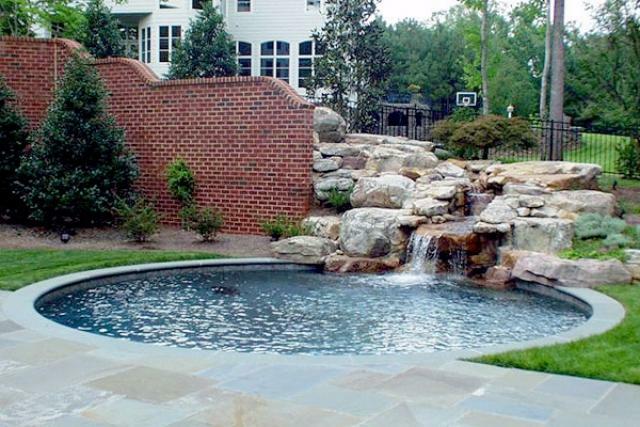 Whether you’re a home owner, or someone who is tasked with creating a water-oriented statement for your community pool, hotel or private club, water features can play a powerful and effective role. 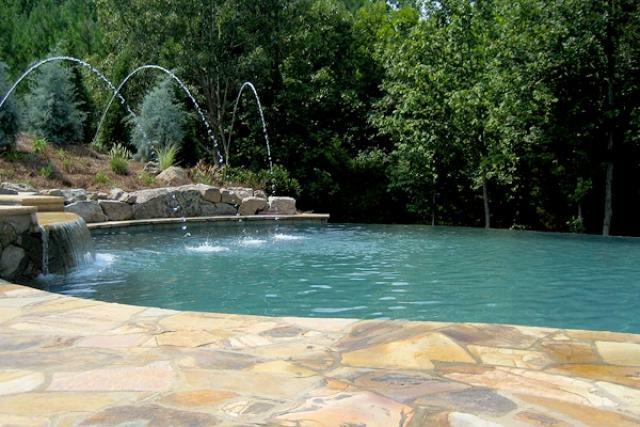 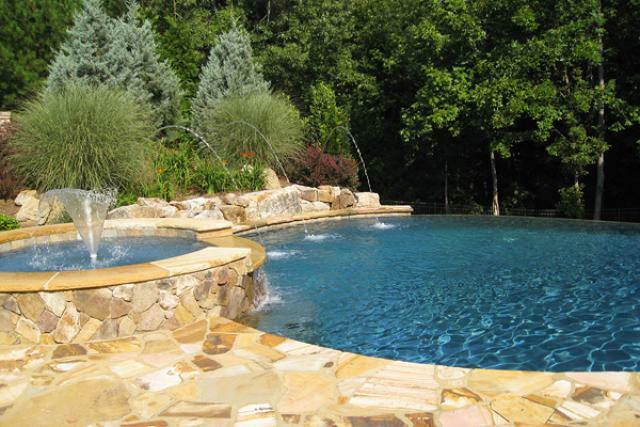 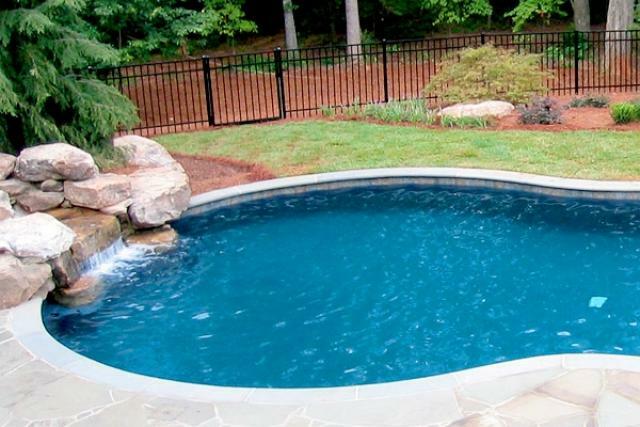 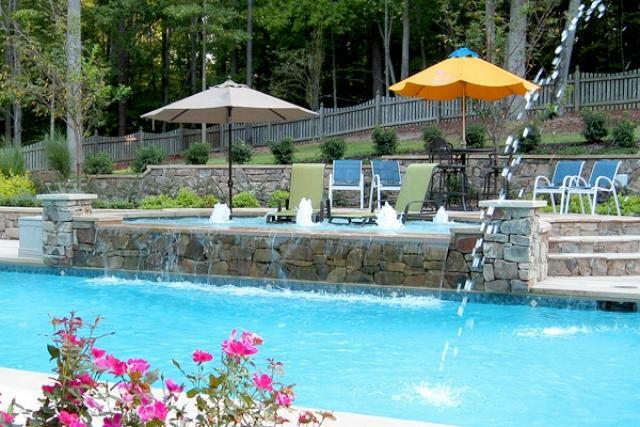 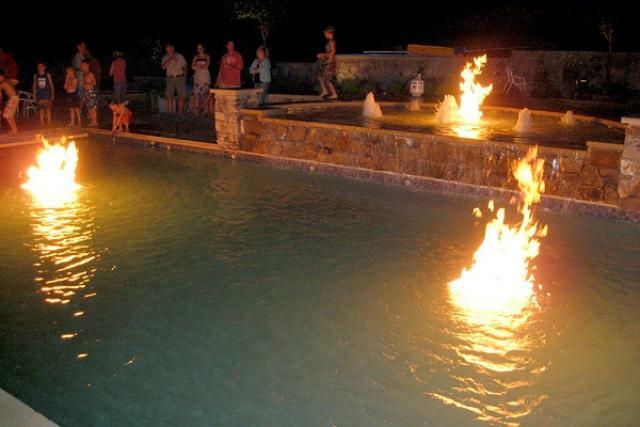 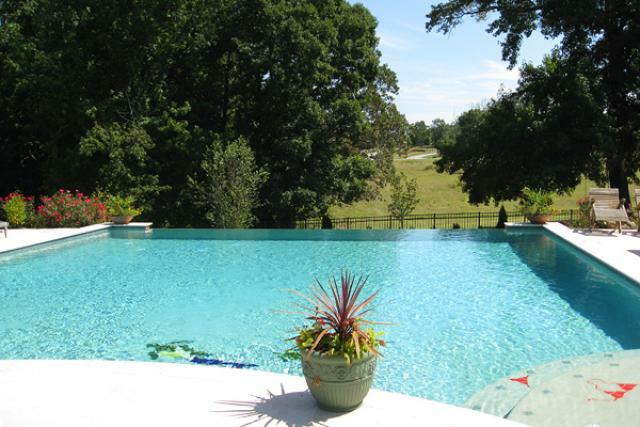 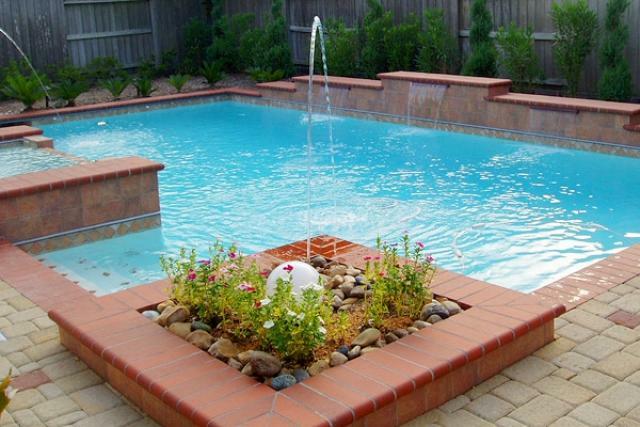 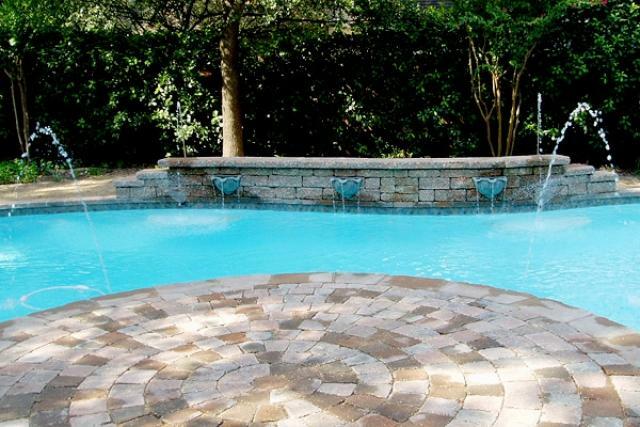 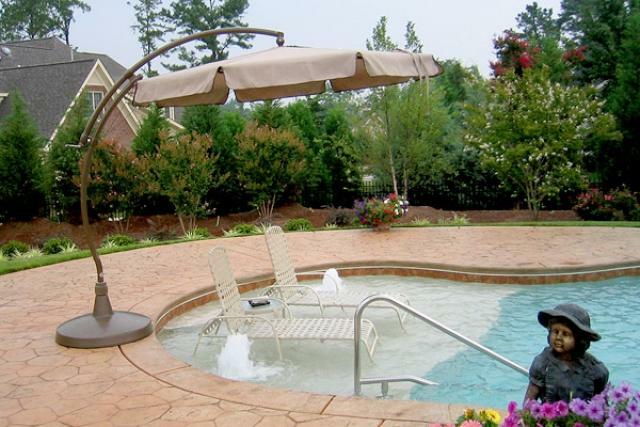 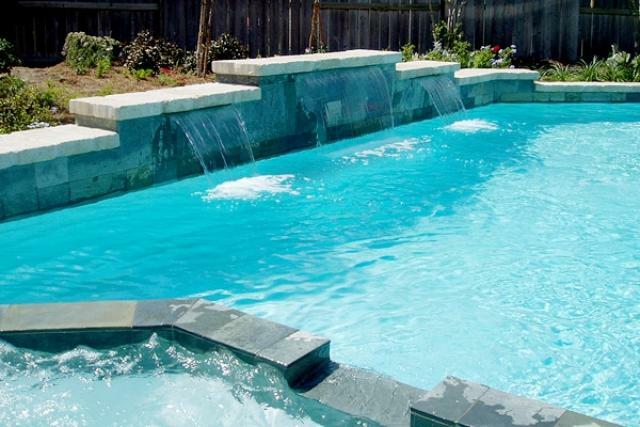 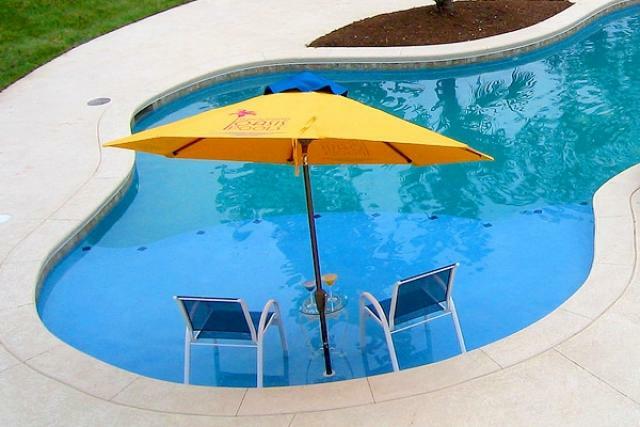 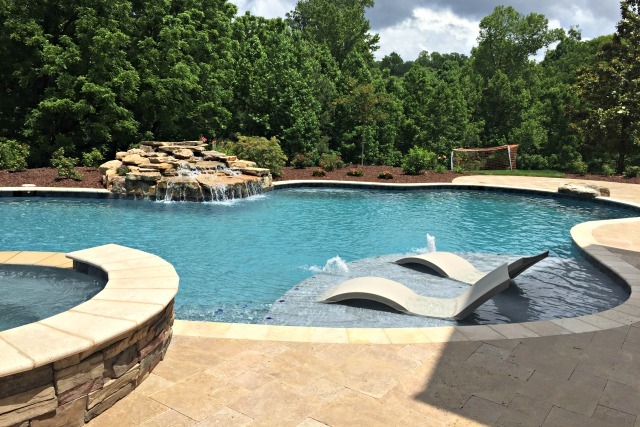 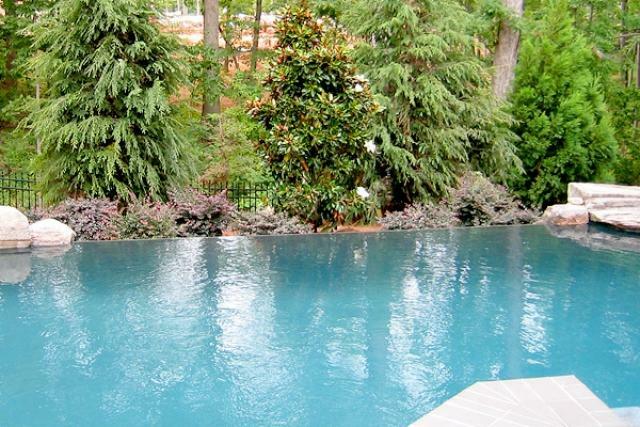 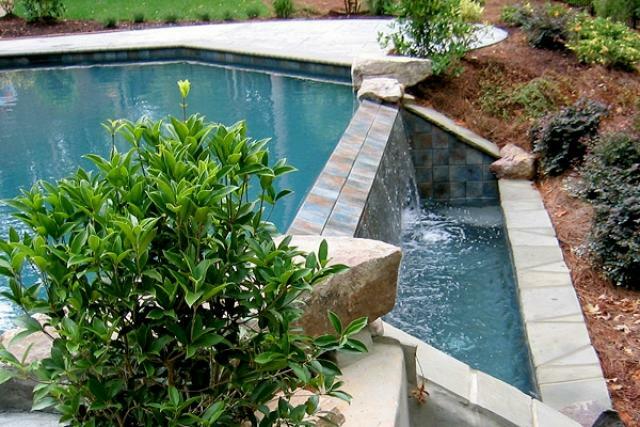 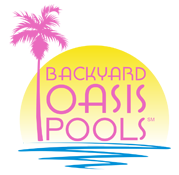 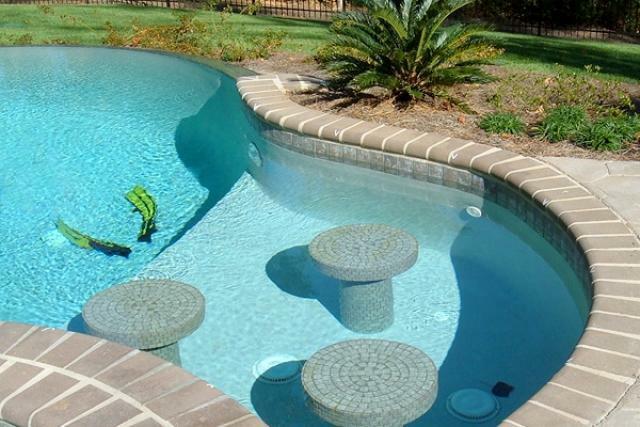 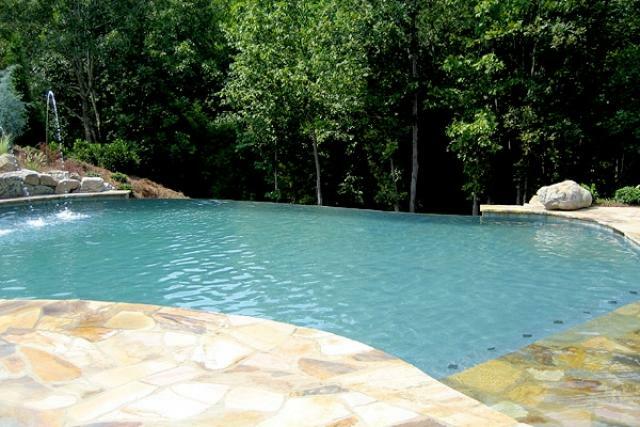 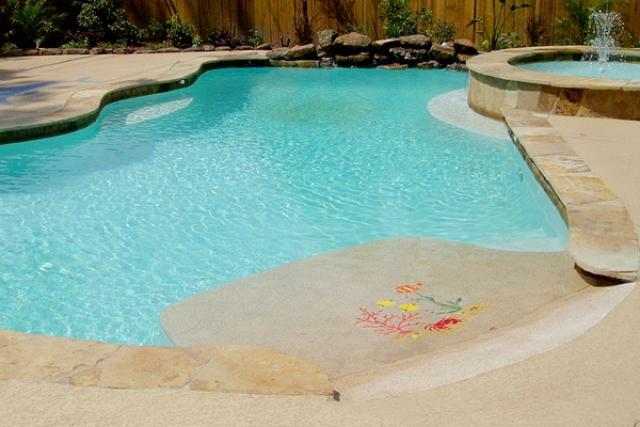 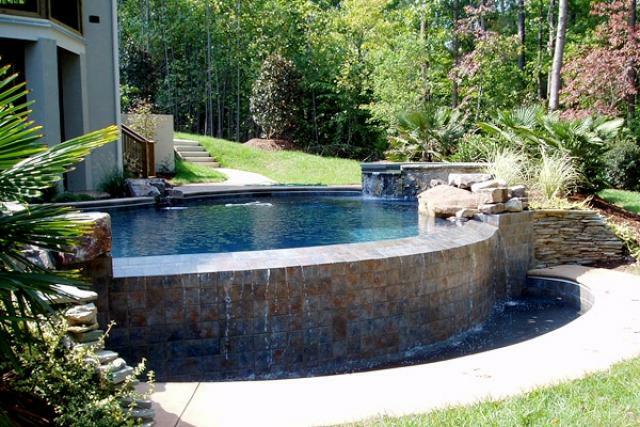 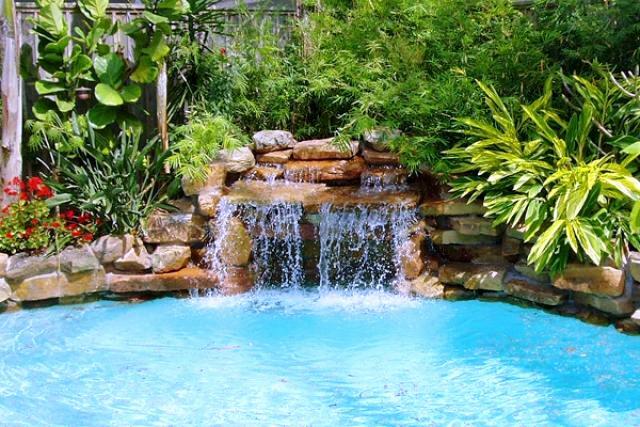 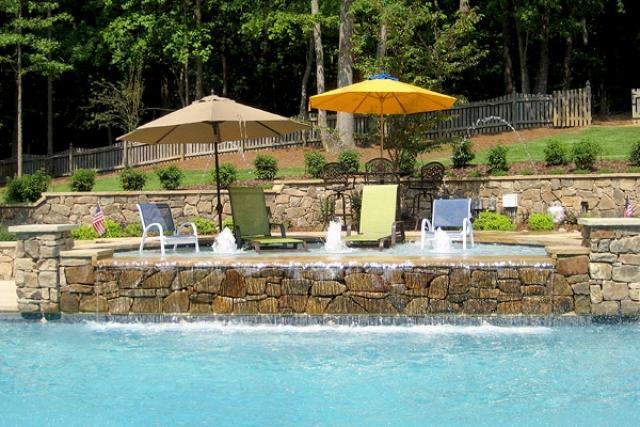 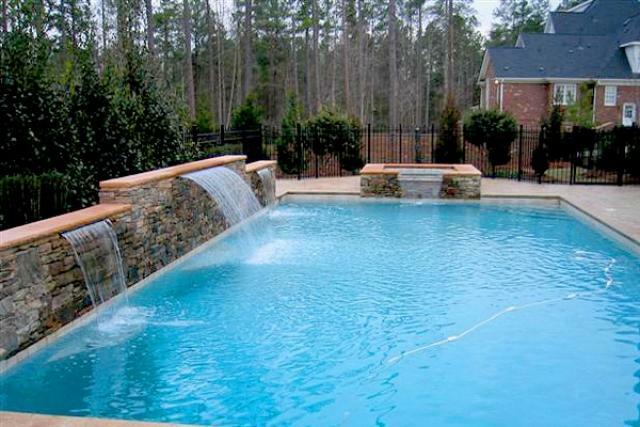 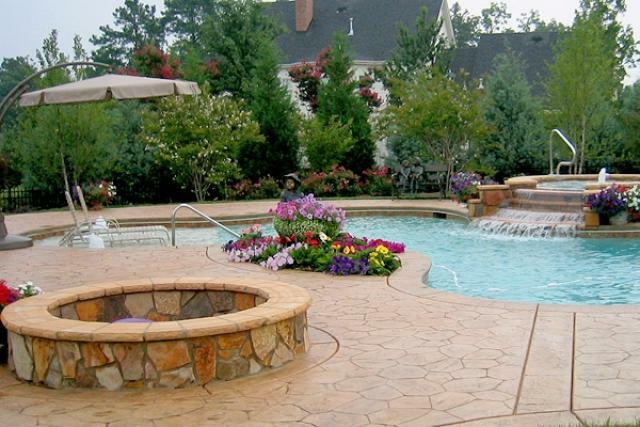 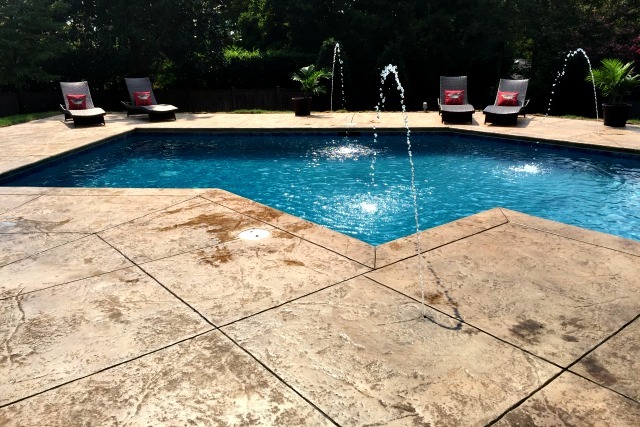 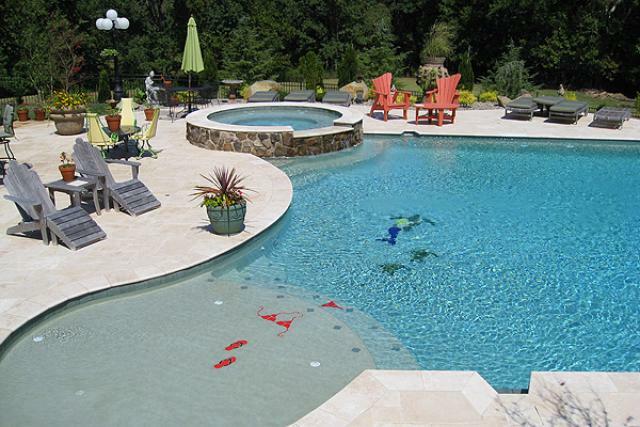 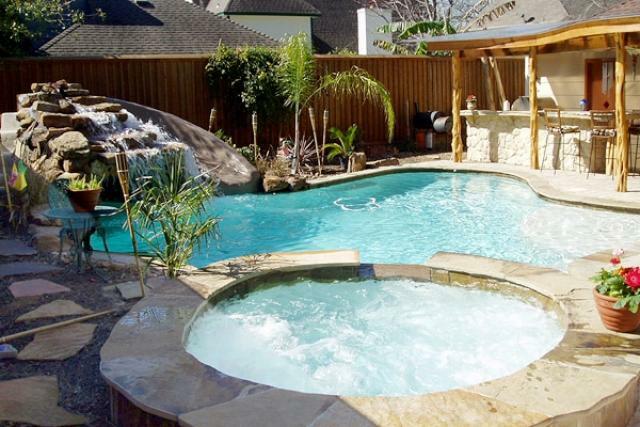 Backyard Oasis Pools can do it all and we’re ready to do it for you! 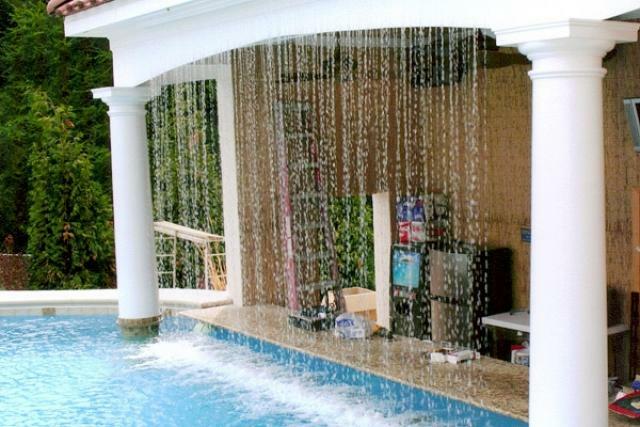 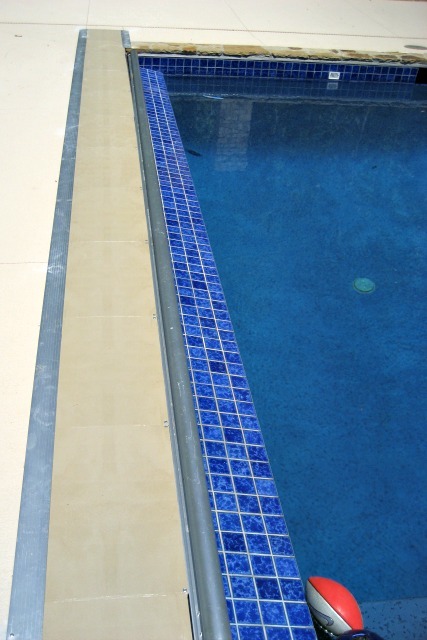 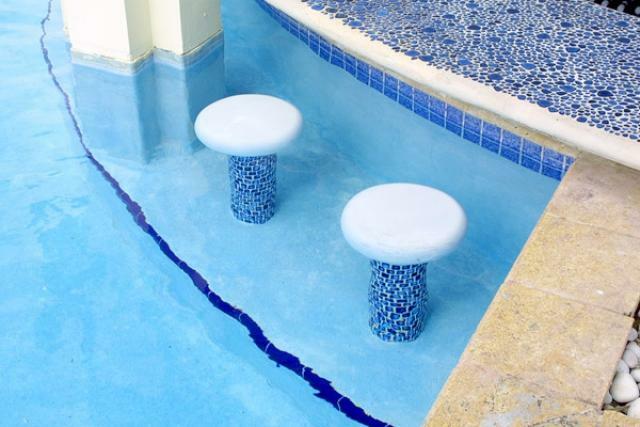 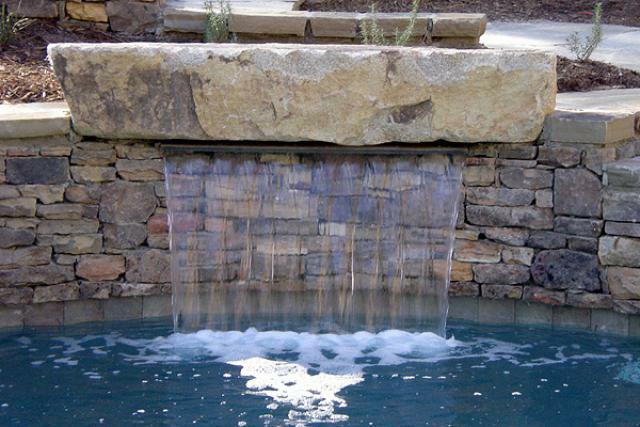 Waterfalls, fountains, grottos, rain curtains, water walls, swim up bars & tables and vanishing edges are just some of the features we can create on your behalf. 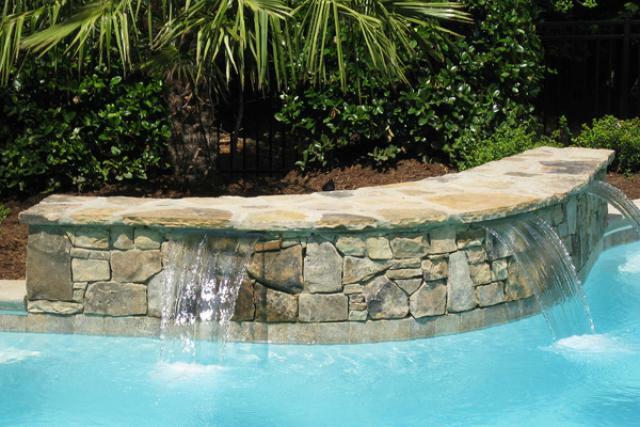 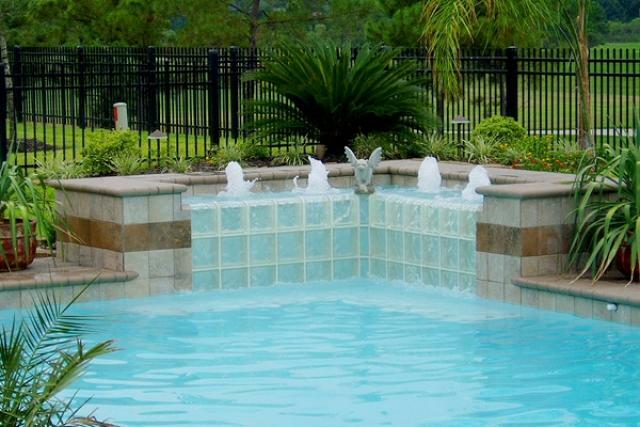 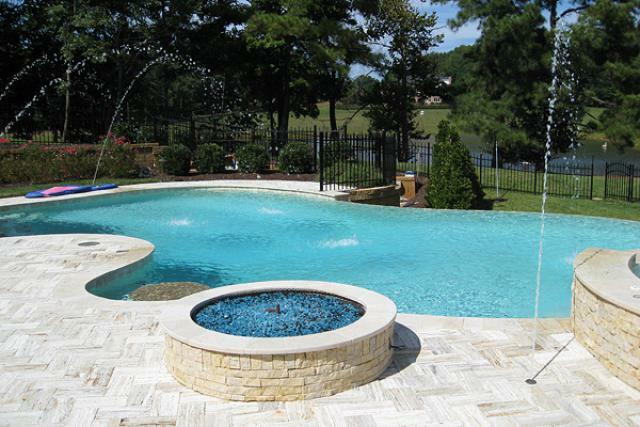 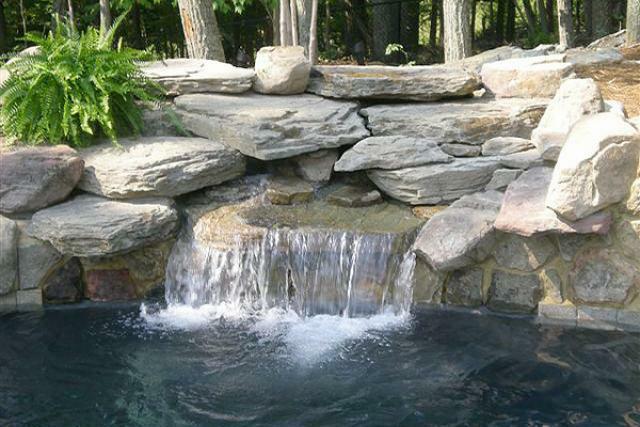 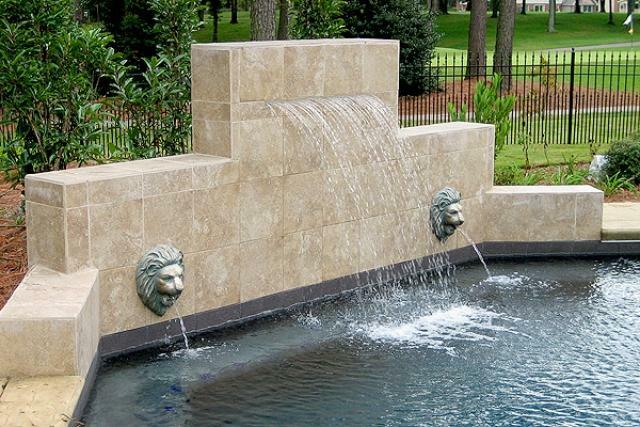 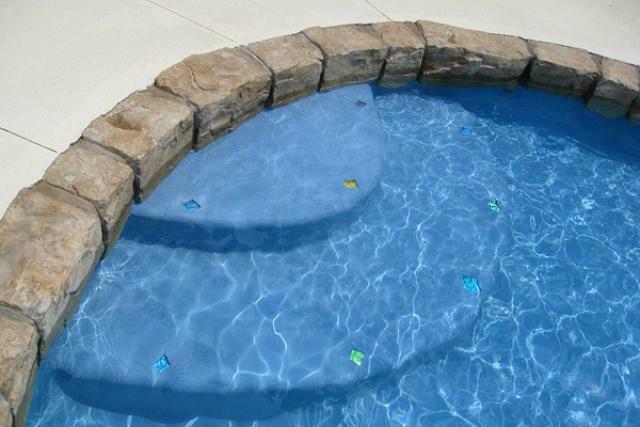 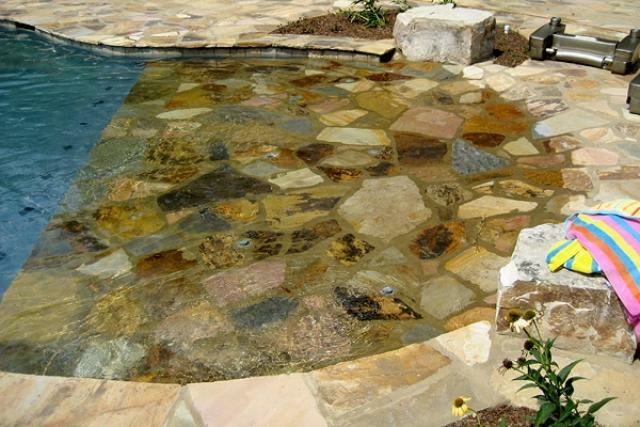 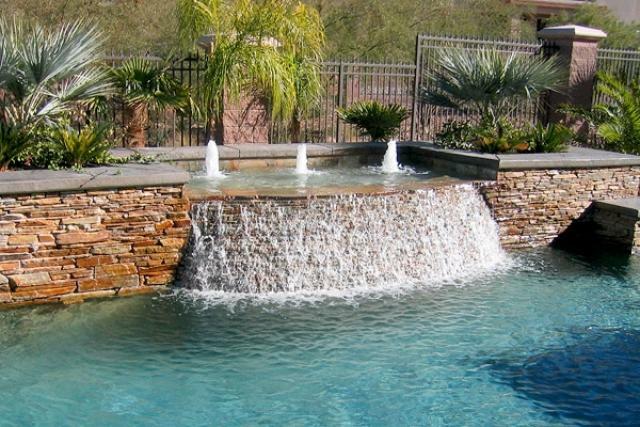 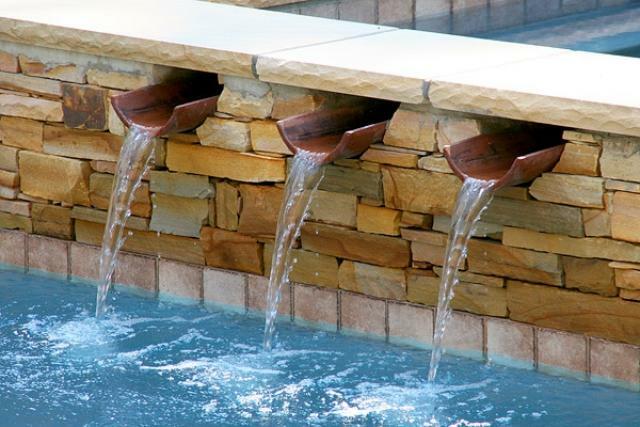 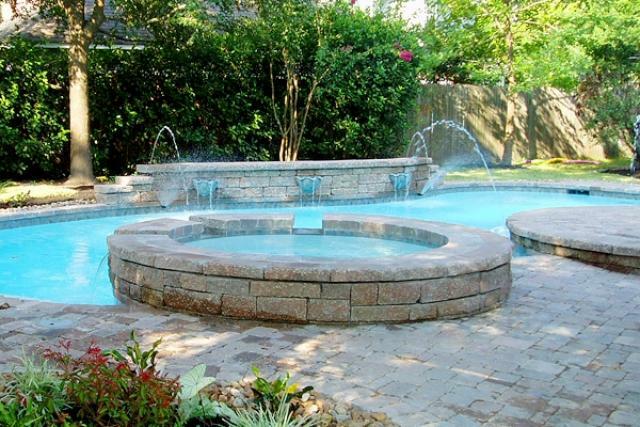 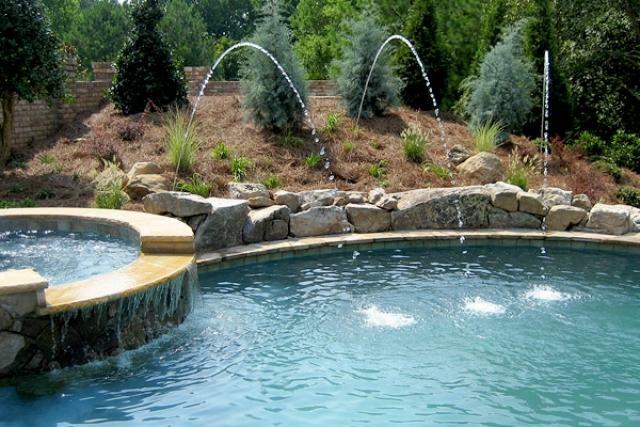 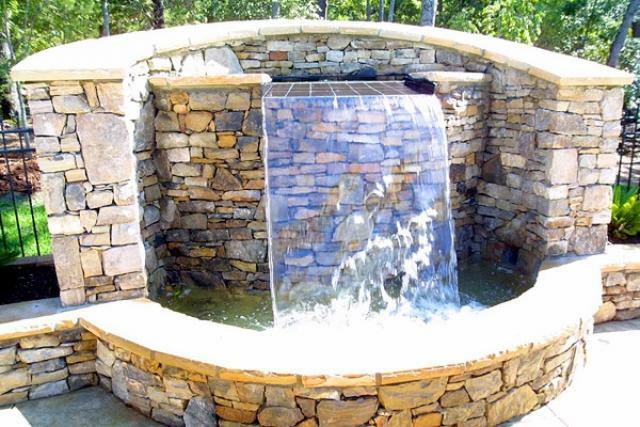 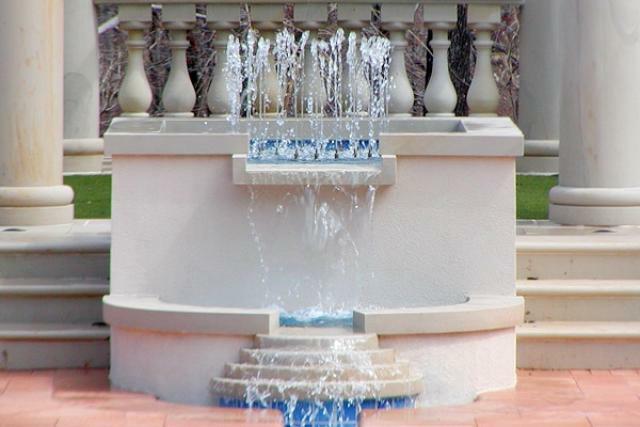 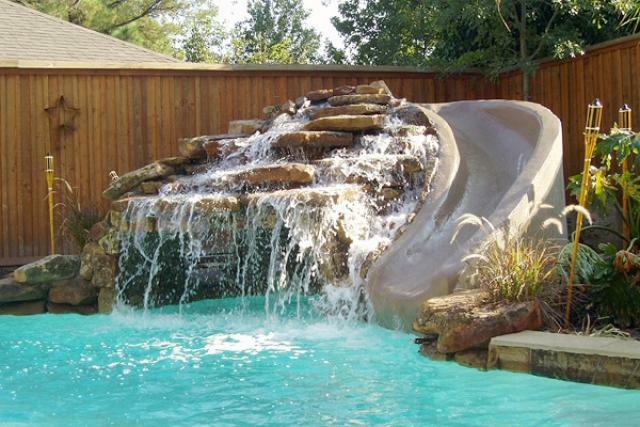 We encourage you to browse through the sample of water features below and make note of your favorites. 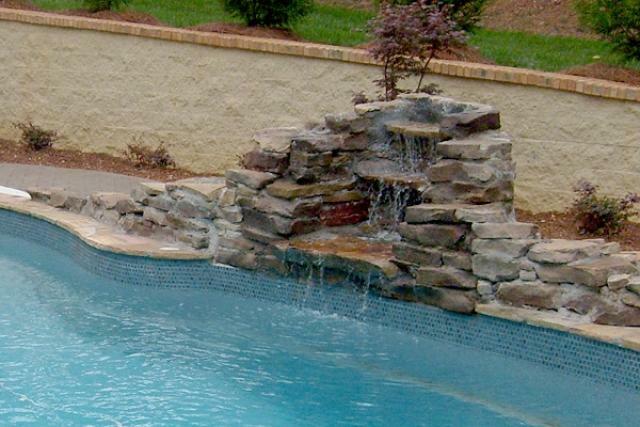 Then please contact us for a Free Consultation by filling out our online form, emailing us, or calling us at 919-556-7227.